Homes for sale in Victoria Heights Dallas GA built by Century Homes are located in a sought after North Paulding area. With 296 planned homes, there are many opportunities to find the perfect home for your family. 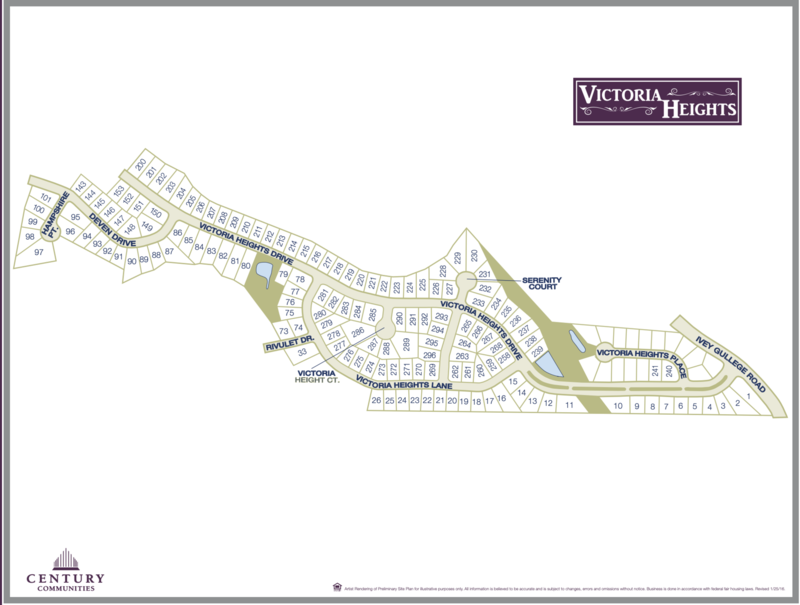 From Ranch homes to two story homes, Victoria Heights has several floorplan options. to receive floorplans email us at floorplans@teamleehomes.com.